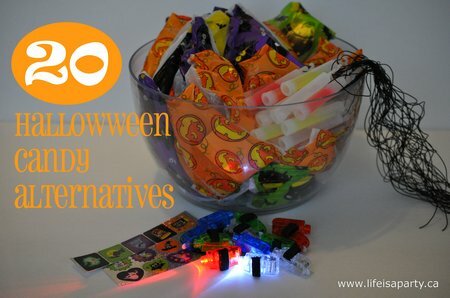 Today I’m sharing 20 alternatives to handing out candy this Halloween. Peoples reasons for wanting an alternative vary. Some people are looking for an option with less fat and sugar, and don’t want to contribute to childhood obesity problems. 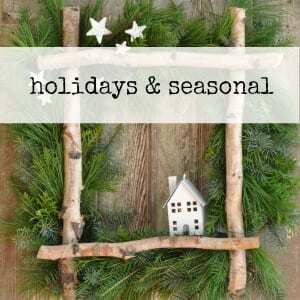 Others are looking for something vegan, organic, or allergen free. And, some people just don’t want candy in the house, so they don’t eat it themselves. 😉 Others just want something a little different. Out of these 20 alternatives to candy, some will hopefully meet your criteria. A nice perk to the candy alternatives is that non-food left overs can be saved for next year. I know with my kids that they love the candy, but get very excited as they’re sorting out their loot when they discover a non-candy treat too. So I got my shop-on, and here are some options for a non-candy Halloween. I’ve also added the price per item. There will be some variance of course depending where you shop, but this should give you a good idea. Some items are stand alone, other’s you might group in a little treat bag, the choice is yours. There’s a few options here, buy a large sticker book and cut the sheets into strips, or buy individual sheets. 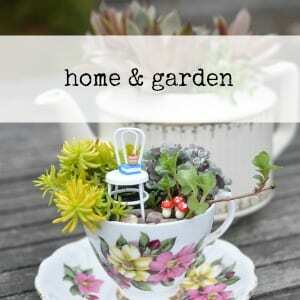 Since stickers are inexpensive, these are great to add to something else. I bought a couple books and cut them up into 25 strips of about 10 stickers each making them .04 cents for a strip of 10. 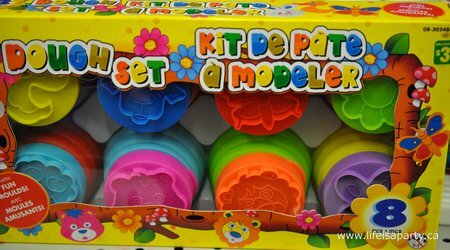 I saw these at Walmart for $1.67 for 10 making them .16 each, can’t beat that, and kids do really love them. 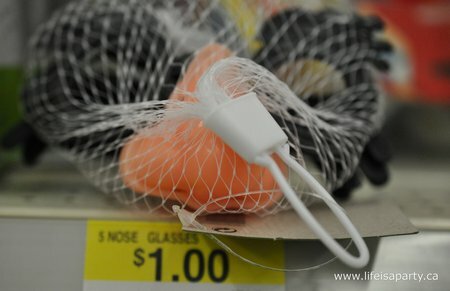 I found the mini bags at Fresh Co. on sale for $2.97 for 8 mini bags, making them .37 cents each. My kids have been given special Halloween popcorn that is orange when popped, and Act II also has special mini bags for shelling out sold in a case of 40. 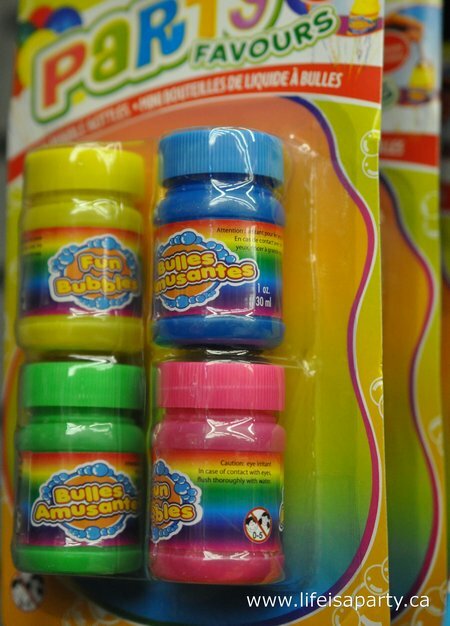 At Walmart this playdough was $6.86 for 15 pots, making them .45 cents each. 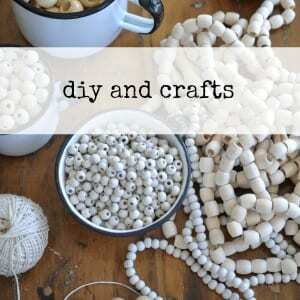 I also found some at the dollar store that was $3 for 8, making them .38 cents each. Maybe a little pricey, but definitely a hit with kids I know. Last year my girls received some hot chocolate envelops while trick-or-treating, and it was the first thing they wanted when they got home. 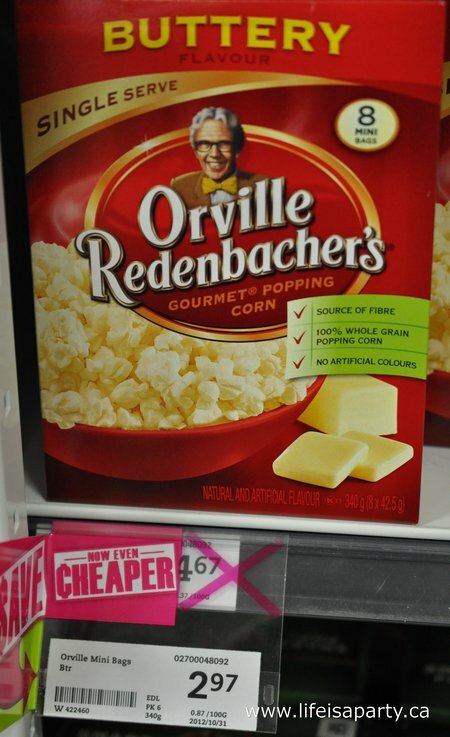 I found some at Fresh Co that was $2.49 for 10 packets, making them .25 cents each. Pencils are a classic, these are a little fancy with erasers on the end. They were $2 for 8, making them .25 cents each. 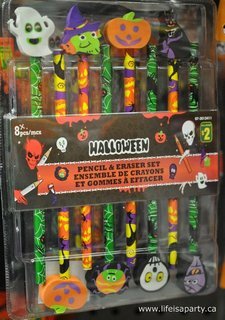 There were also lots of pencils that were $1 for 10, so .10 cents each, and bags of inexpensive Halloween erasers too. Everyone loves a bouncy ball. I found these in the loot bag section of the dollar store, they were $1 for 5, making them .20 cents each. 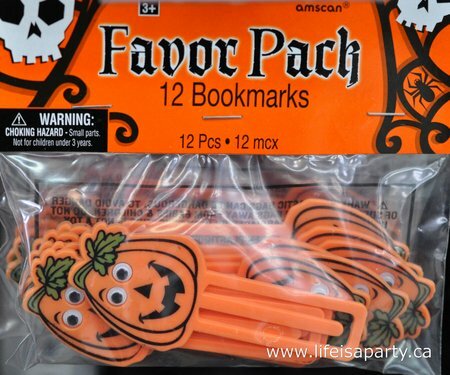 I saw these cute little bookmarks at the party store. 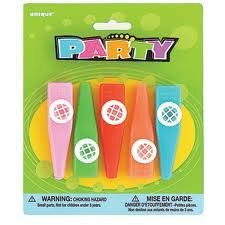 In general the party store was a little more expensive than other places I looked, but these were only $1.29 for 12, making them about .10 cents each. I bought a few packs myself, so cute and not scary. 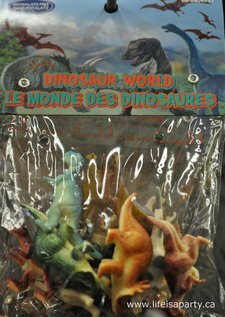 Little plastic animals, bugs, dinosaurs, and lizards at the dollar store would be a hit with any kid. 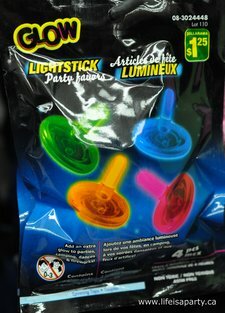 At $1 for a pack of 10, they’re only .10 cents each, great in treat bag with some other stuff. 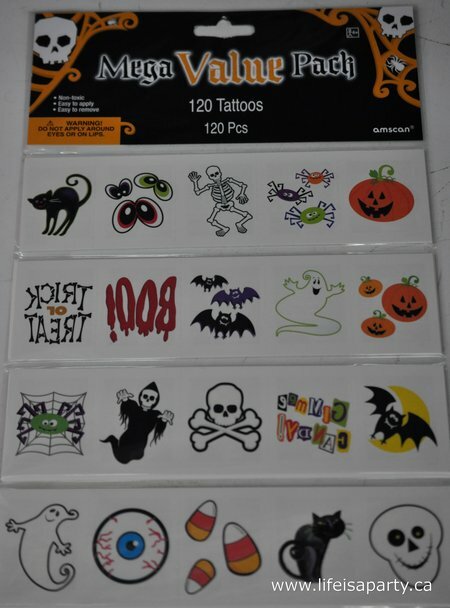 These Halloween tattoos were from the party store and $7.49 for 120 making them .06 cents each. Again they would be good in a treat bag with something else. 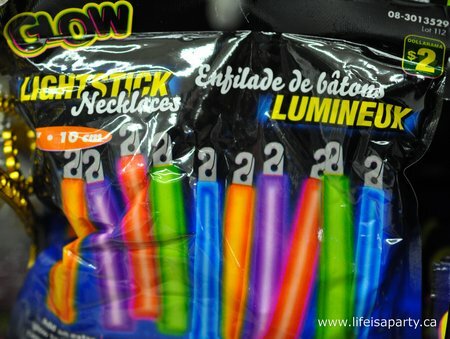 There were also lots of other variations at the dollar store, but I liked that these were Halloween themed. 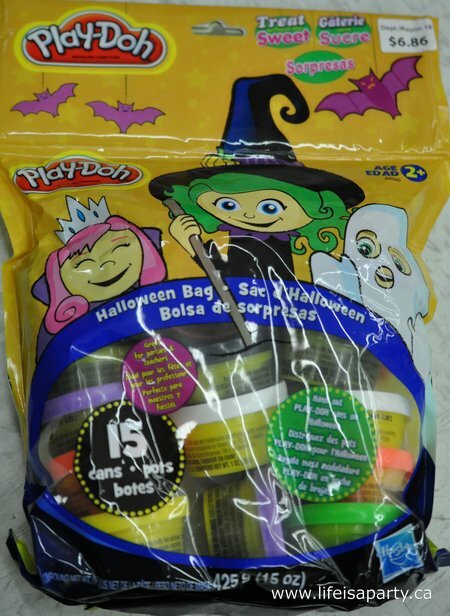 At the party store I also saw these fun packs of Halloween silly bands. 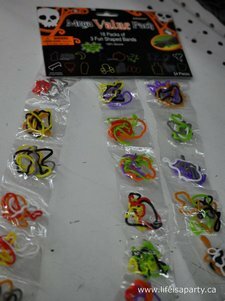 They were 5.99 for 18 packs with 3 silly bands each, making them .33 cents each. 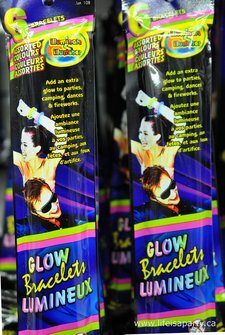 They also had regular silly bands at the dollar store that I’m sure would be a hit. Good old bubbles, always a hit. Find them in the loot bag section. 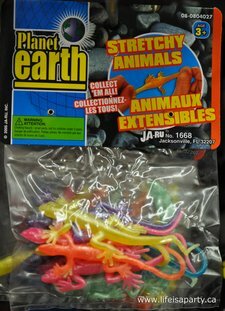 These were 4 for $1, making them .25 cents each. 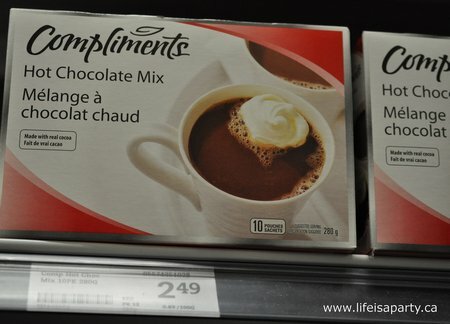 These are a great option for someone looking for something with less sugar. 7.99 for 50, making them about .16 each. 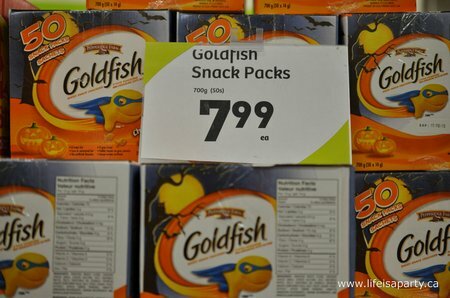 And, any left overs could be sent in your kids school lunches, or donated to the food bank. 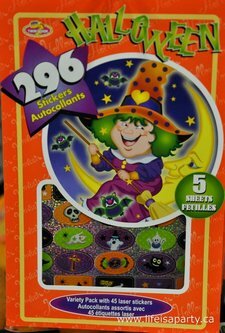 These were a favourite of mine and I bought several packs for my trick or treaters. 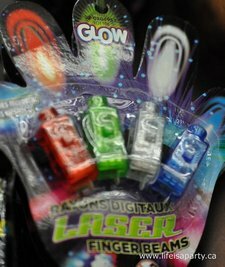 They’re little flashlights that fit on your fingertip. My own kids have received them in loot bags and played with them a lot. I also kind of like that they’re not too Halloweenish so they have a little more staying power after all the decorations and stuff get packed up. 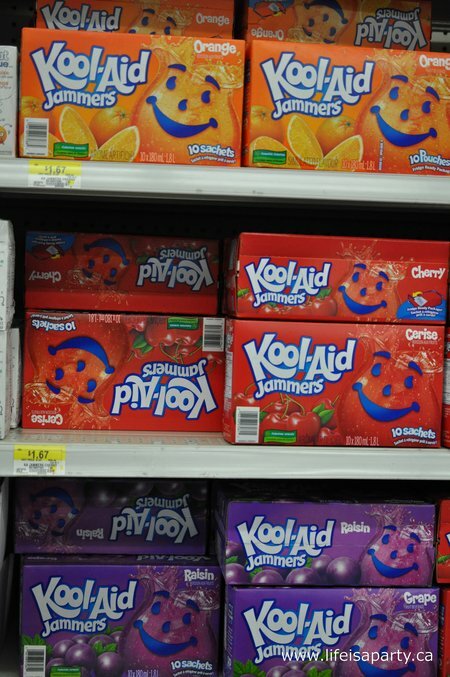 They cost $1 for 4, making the .25 cents each. 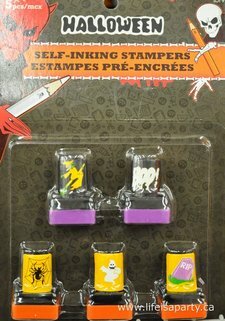 Most kids enjoy a little stamper, these were were 5 for $1, making them .20 cents each. 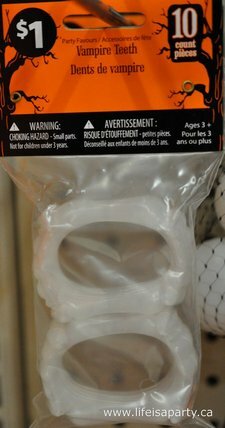 A Halloween classic, what kid won’t love these. 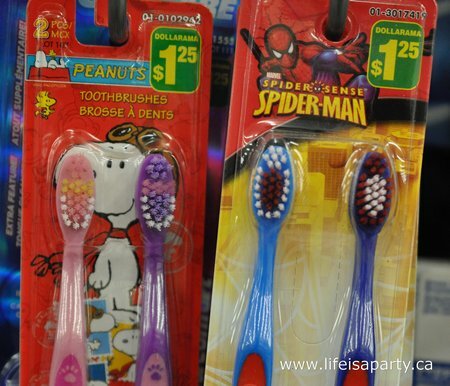 At the dollar store they were 10 for $1, making them .10 cents each. How cute are these, and fitting for Halloween dress-up, I thought. I found them in the loot bag section of Walmart. They were 5 for $1, making them .20 cents each. Every kid loves to make noise. 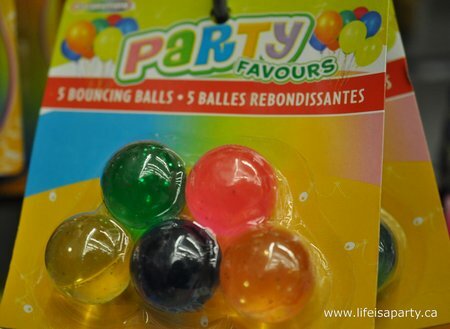 Find these in the loot bag section of the party store. 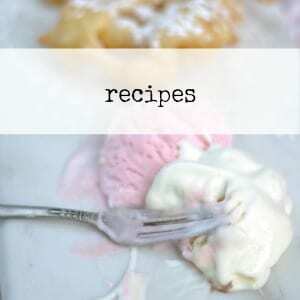 5 for $2, makes these .40 cents each. For the health conscious perhaps. These were 2 for $1.25 at the dollar store, making them about .63 cents each. Keep in mind all my prices are Canadian, and don’t include tax. Hope this gives you a few new ideas! Happy Trick or Treating…only 8 days away! 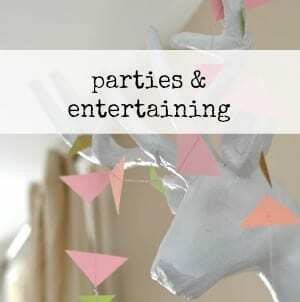 This post is linked up at Lil’ Luna, Savvy Southern Style, 36th Avenue, The Shabby Creek Cottage, SNAP blog, The Shabby Nest, Whipperberry, Tidy Mom, Tatertots and Jello, Craftionary, Home Stories A to Z, and Craftberry Bush. Great post. I linked it today as it is a subject close to my heart.